Spring is in full swing, and with the sunshine and flowers also comes the FRESH PRODUCE! As California natives, we LOVE this time of year. It’s a time we can start getting our delicious favorites, like locally grown strawberries, lettuces, snap peas, blueberries, and so much more. We’re lucky to have easy access to farm-fresh produce like this and incorporating these delicious ingredients into our everyday recipes is so satisfying. This month we’re sharing tried and true recipes (CLICK HERE) that highlight all the fresh flavors of the season. 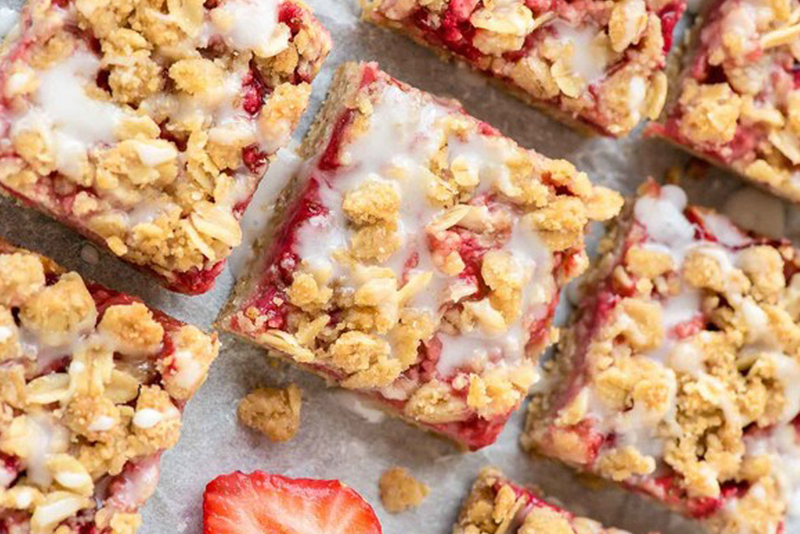 From a refreshing watermelon and arugula salad to a decadent strawberry-rhubarb crisp (highly recommend you serve this a la mode! ), we’ve got something for every palate. We hope you’ll try out a few and enjoy them as much as we do. Maybe even make one or two to share at Easter? Let us know how your dish(es) turn out! We’re proud to be part of a strong sisterhood that makes up half of the world’s population. A sisterhood that’s powerful, in part, because of the work put in by women throughout our history. These women fought to lay a foundation of progress, upon which we must continue to build. We’re thankful today, for those women. We’re equally thankful, though, for the women in our lives who show up: as leaders, innovators, thinkers, teachers, supporters, and friends. You inspire us daily and we consider each of you a sister. 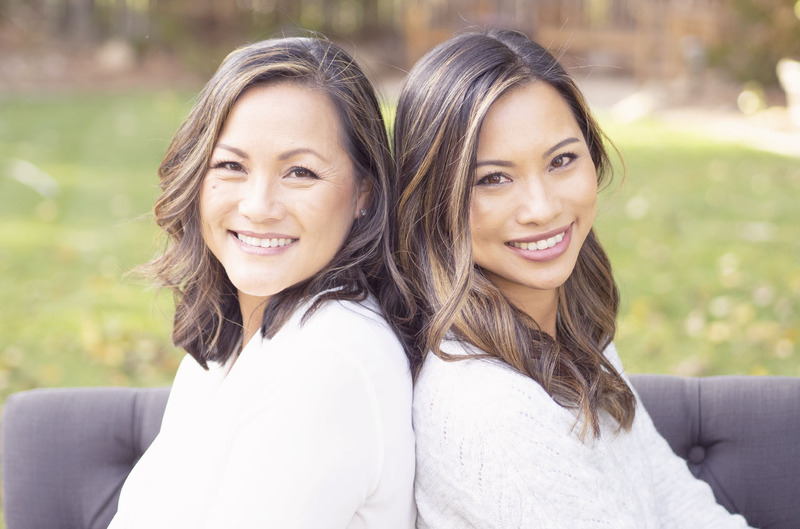 We started Better With Sisters as a podcast and community because we believe in the importance of having an open dialogue with those around us. We believe the insight that we can give to each other as women is invaluable. We’re curating a space where our sisters everywhere can join in the conversation. Where we share our perspective and invite you to share yours. Here you can voice your questions, solutions, thoughts, feelings, and ideas. We invite you to do so because we believe that when we lean on each other to learn and grow, we collectively become stronger. On this International Women’s Day, we want to remind you that your perspective is important. We encourage you to speak your mind and heart daily. Your voice is important, and we’re always here to listen. While the holidays are a time of elaborate winter decorations, festive traditions and buying and receiving gifts from the people we love, it’s also a time to show support for those who need it most. 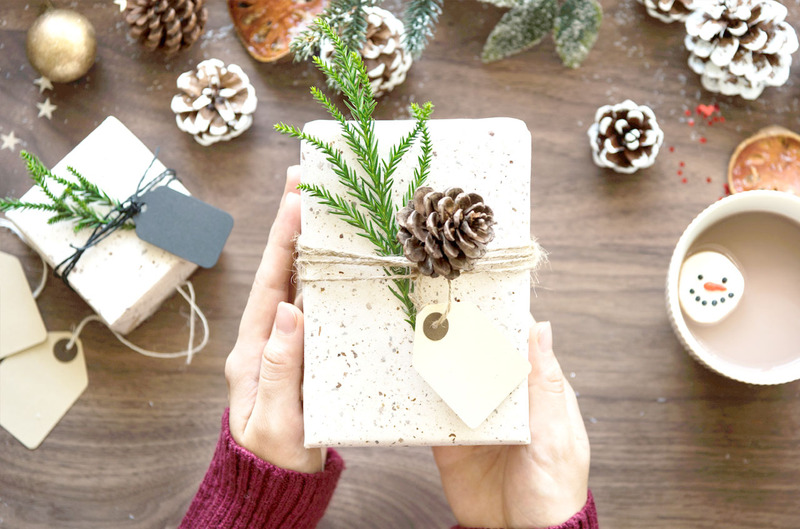 Whether you’re buying gifts for a family in need, volunteering at a local shelter, or making a charitable contribution to your favorite non-profit, giving back during the holiday season is incredibly impactful. While this is “the most wonderful time of the year” for many of us, it’s often easy for us to forget that for a lot of people and families in our own community, it’s not so wonderful. We consider ourselves fortunate to have been raised in a loving home with parents who taught us by example just how important it is to be a conscious member of society. Our table always had room for one more person to join us for a meal, our wallets were never too empty to buy a box of cookies to support the local scouts, and there were visits to the nursing homes to spend time with lonely folks at the holidays. The lesson was taught often and clearly, Give When You Can. We are conscious of how that lesson has shaped us, especially so as parents ourselves, now. The idea of making an impact by giving when you can, what you can, is something we try to impress upon our own children. In addition, we are using our small platform with our last message of 2018 to implore you to give back in your own way. Many families go without gifts during the holiday season, and sometimes even without a hot meal or a warm place to sleep. It’s easy to fall victim to the commercial nature of the holiday season, but the true spirit of the holiday comes from giving back, giving thanks and lending a helping hand to those in need. So, if you can, please join us in giving in any way you can! Not only does giving back make you feel amazing, but giving back to your community is a huge part of how our society functions. 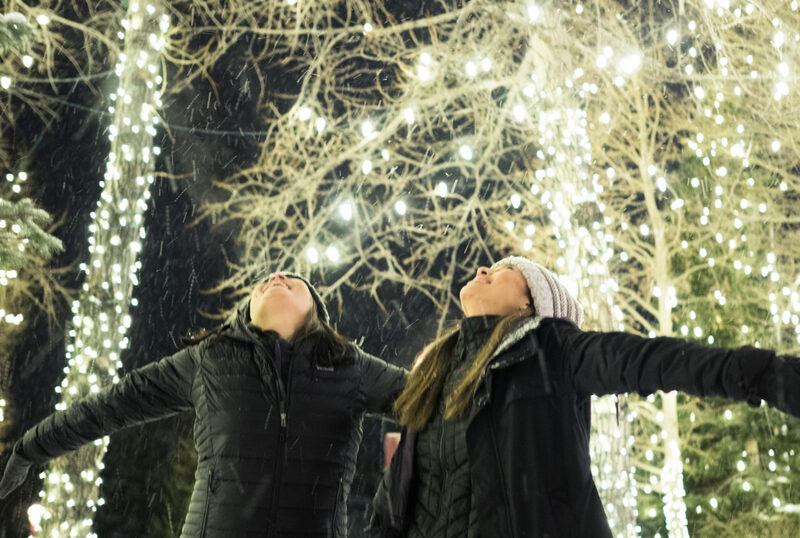 There are plenty of ways you can help make the world a brighter place this holiday season, even if you start out small. Get your family, children and coworkers involved and we promise it will give this time of year even more meaning. And, you never know just how far the effects of your kindness will extend! Pay for the person behind you at the coffee shop, grocery store, etc. Buy gifts through companies that donate a portion of their proceeds to a charity whose mission aligns with your core values. We wish you a wonderful rest of your holiday season, and a very Happy New Year! We are sisters who spend a pretty good amount of time together. We’ve found that life is just easier and a whole lot more fun when you get to share the experience with sisters. 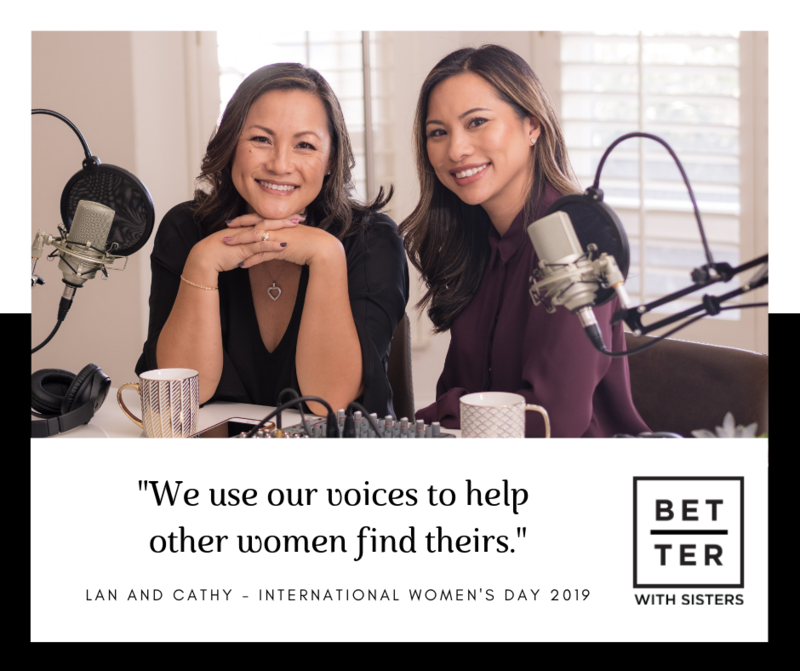 Which is why we decided to launch our podcast, Better With Sisters. In each episode, we’ll share with you things we’ve discovered, experienced, and learned on our many journeys. So, if you haven’t already, make sure and subscribe or follow the podcast wherever you listen! We realize, though, sometimes we have more to share that we just can’t get across in audio format; some things you have to see! And so, the Better With Sisters brand was born – Website, Facebook, Instagram. Here, you’re going to find links and resources to items and topics we mention in our podcast, tips and articles to make everyday life and work just a little easier, and fun exclusive content just for being a part of our BWS sisterhood! Enter your e-mail address below, and we’ll make sure you don’t miss out on upcoming giveaways and updates! Last, but definitely not least, we’ve made it easy for you to be able to contact us directly; share with us your thoughts, questions, and let us know if there are any topics you’d like for us to address on a future post. Just reach out to us on our website, comment/message us on FB, or send us a DM on Instagram. We invite you to be a part of the conversation, always. Are you heading into the holiday season already resigned to the idea of it being spent overly tired, stressed and exhausted? 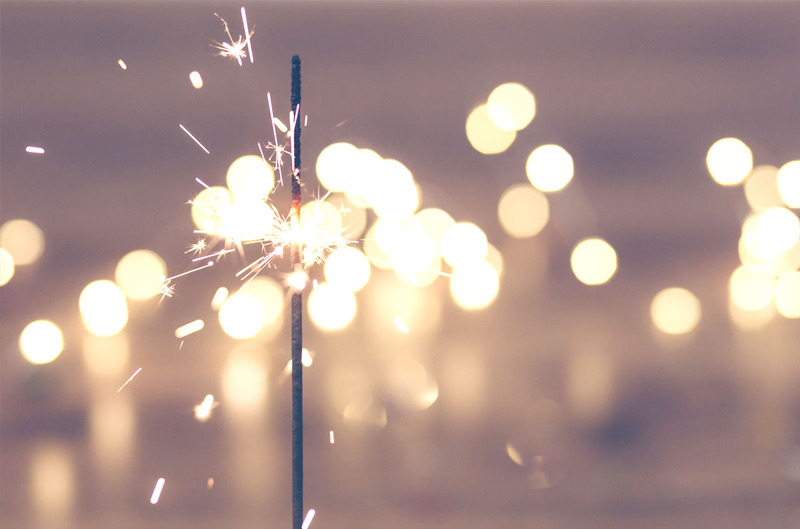 Do you want this year to be LESS stressful, LESS overwhelming, and JUST SIMPLER? We know how you feel! Let’s face it; the sheer number of things that have to be accomplished at the holidays can seem daunting when tacked onto your already full plate. 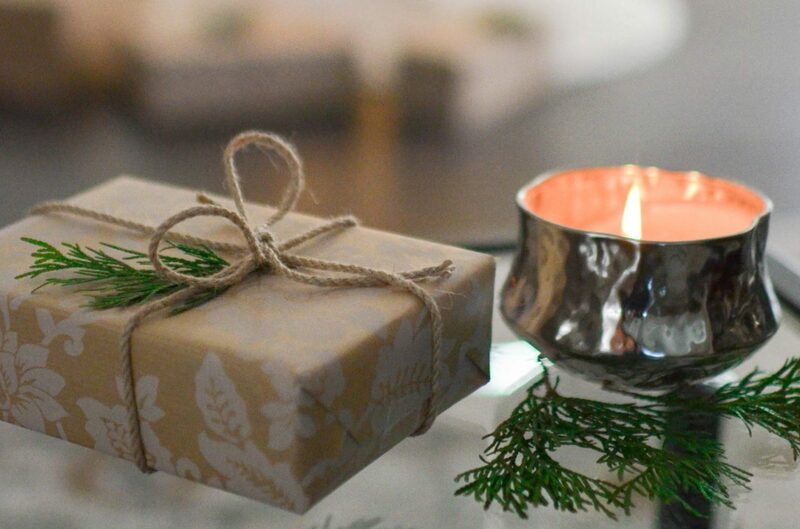 If, on top of your normal work and life load, you’re also trying to figure out: how to carve out time to turn your home into a Pinterest-worthy winterland, what gifts to buy everyone, when to bake the gazillion holiday treats, what holiday events you have to attend, how you’re going to navigate those tricky moments with the extended family (you know what I’m talking about! )…the list is endless and you’re probably exhausted before you even get started! We’ve learned, navigating these same stressors over the years, that the holidays DON’T.HAVE.TO.BE.PAINFUL! You really can get it all done, and you really can enjoy yourself – without faking it. How? By using 7 simple de-stress tips that we want to share with you. If you haven’t already, give Episode 2 of our podcast a listen. We break down some examples of how stress during the holidays affects us, and we also share with you how we’ve learned to manage the stress. We talk about how we simplify life a little so we can enjoy all the great parts of the season. You can also subscribe to our newsletter and we’ll send the tips straight to your e-mail! We hope you have a chance to relax and really enjoy the very best of this holiday season!